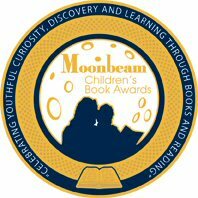 CBC Radio has a panel that recommends kids books a couple of times a year. Here are the December panels and their picks. 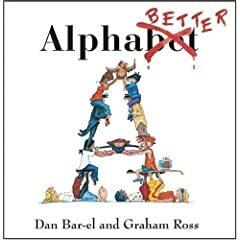 Check them out, including my most recent review of Alphabetter by Dan Bar-el, one of Ken Setterinton's picks. 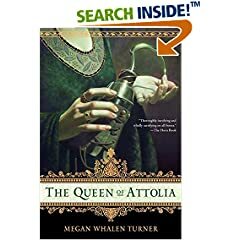 Also check out my earlier review of The Thief and other Attolia books by Megan Whalen Turner which you can find by author's I have reviewed on the sidebar to your right.